Searching to hire an office manager who can keep employees trained, have payroll taken care of and office supplies stocked? As Mississauga’s and Brampton’s top executive and office management staffing agency, we understand the need for people-focused leaders whose primary role can encompass generalist office responsibilities like: HR, administration, payroll, bookkeeping and taking care of office supplies. We specialize in recruiting qualified office personnel with various human resources and administration backgrounds for your business. Why Hire An Office Manager? If you’ve got a busy, growing office with multiple people juggling different office operations like prepping payroll, designing filing systems and assisting in reception and clerical duties, it’s time to hire an office manager. When hiring an office manager, remember the overall goal is to keep your company running as smoothly as possible. 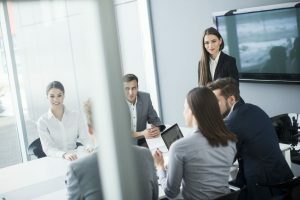 This means having a look at which employees are currently looking after things like: reception, office supplies, computers, new-hire onboarding, bookkeeping and meeting and event management. Once you see who’s helping with what tasks, you can re-organize these responsibilities to fall under an experienced office manager. 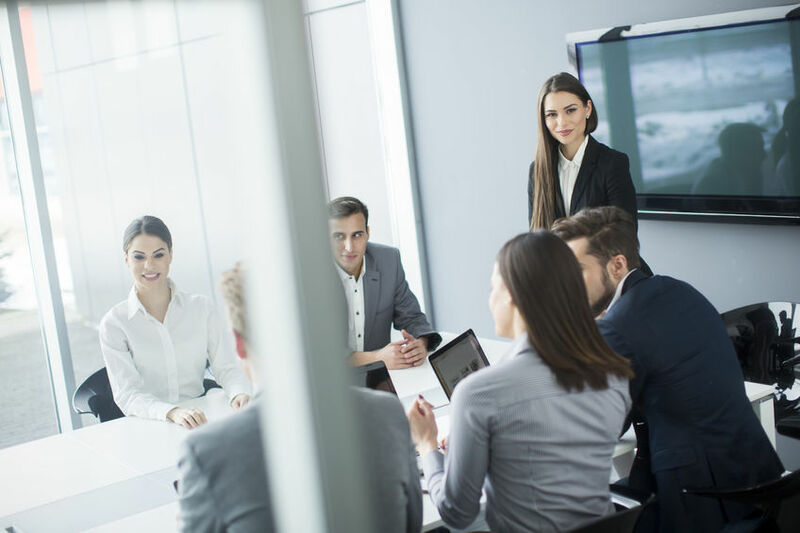 Not only can an office manager help develop and enforce office rules and optimize your staff’s productively levels, but hiring an office manager can also bring together a more cohesive team culture based on scheduling and planning of team building sessions. What does an office manager’s salary look like? The average office manager makes: $43,000. Why Find An Office Manager With Us? At All Personnel, our recruiters are specialists in company culture and have a strong understanding of what it takes to ensure a smooth operating business. If you’re looking to post an office manager job, contact us!